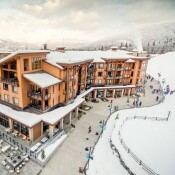 Revelstoke Mountain Resort and the Town of Revelstoke offer lodging that caters to a variety of travelers. 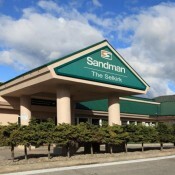 In the resort village you will find premium ski-in/ski-out condominiums while more hotel options are in town. There is everything from hotel chains, boutique inns, bed and breakfasts, and budget-friendly motels.